We are officially living in the future. In years past, buyers probably would have laughed if you’d told them that one day you’d be able to buy a classic car in an online auction. Today, that’s become a fantastic reality, but certain things never change. Whether you’re buying a classic car online or in a physical auction house, though, it’s still a good idea to ask yourself these ever-important questions. Am I buying this for the right reason? Let’s be honest, buying a classic car at auction typically costs a lot of money. Even with all the savings that buying at auction can offer you, you’re going to be spending at least a few hundred pounds, and likely much more. With that in mind, you have to be blunt with yourself. Why are you really buying it? If the answer is ‘because I want it’, that may not be good enough. Are you looking for a new car for your daily driving? Maybe you’re looking for a new motor to play with on winding country roads on the weekends. Or perhaps you’re thinking of taking it to rallies like the Goodwood Revival, which is coming up next month. In that case, are you thinking of racing it, or simply putting it on display? Or simply stashing it in your garage to use as a private restoration project? Be honest with yourself in your answer. If you know in your heart that your plans for it are never going to come to fruition, it’s the quickest road to regret (and a lot of wasted money!). Why is the seller auctioning the car? Lots of people don’t think to ask this, but that’s just one more reason why it’s worth asking! 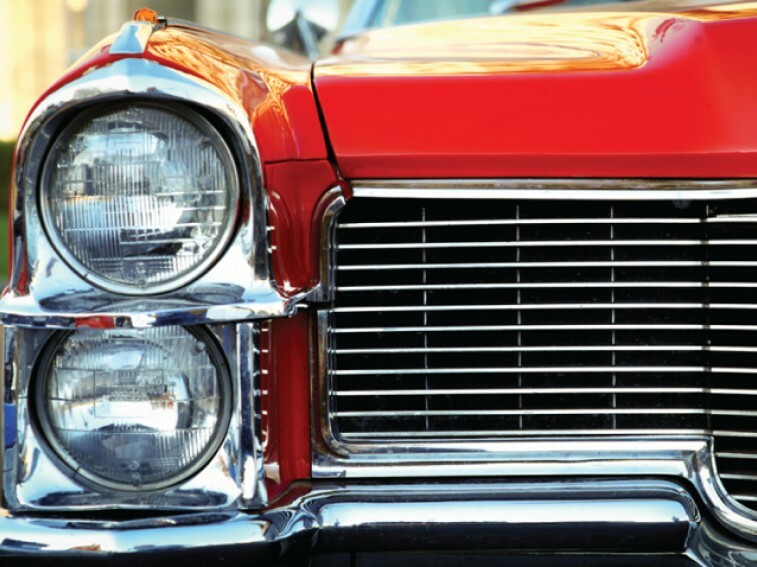 There are countless reasons why someone might be selling a classic car at auction. They may be simply cashing in on their own investment from years ago, or they might find that the car is no longer practical. Maybe they don’t have room for it, or their interest in the vehicle has faded. You might even find that you’re purchasing the vehicle from a professional who’s selling it for commercial gain. They’re all perfectly valid reasons to be selling a classic car, but you’ll also want to make sure that they’re not at odds with your reason for buying it. If you’re looking for a pristine model for display, for example, you might not want something that’s been run ragged around the racing circuit, or battered about a bit as a faithful family car. And if you’re looking for a restoration project, you may or may not be that pleased to find parts missing from it. What has he most enjoyed using it for? This is a great question to ask sellers, as it’s conversational and friendly, but allows you to get a lot of useful insight about the car at the same time. You can find out a lot about the car’s history from documents and logs and files, but don’t pass up the opportunity to get key information right from the horse’s mouth. You can find out whether there have been any cross country trips in the car’s recent past, or whether it’s toured or raced. Teenage children might have borrowed it for pub trips to impress their friends (which happens! ), or it may not have even left the garage. How much can I find out about its history? In our online car auctions here at RAW2K, we’ve designed our listings so that you can get all the key information at a glance. However, when it comes to classic cars, chances are you’ll want to go into a little more detail from the outset! Whatever you’re using it for, buying a classic car at auction is often an investment. Like any investment, it wouldn’t be wise to commit to it unless you’ve got all the information beforehand. If you’re buying at a physical auction, it’s worth getting hold of a catalogue. These will usually have been expertly put together, with input from specialists and automotive historians, making them a great resource that’s not to be underestimated. Am I knowledgeable enough to make this decision? As we’ve no doubt hammered home by now, classic car auctions are not to be taken lightly. They’re big investments, and that means that an according upscale in risk. 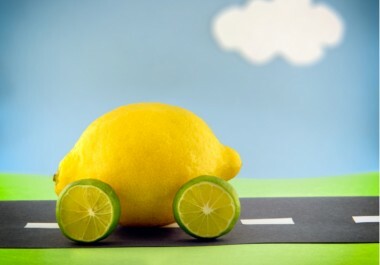 To avoid the dangers of buying what those in the business refer to as ‘a lemon’, you need to have enough knowledge of the industry and the motors themselves to know what you’re looking for. If you’ve got mechanical knowledge then that automatically puts you several steps ahead already, but if you’re a hobbyist or someone who’s just dipping a toe in the waters, you always need to be aware of the limits of your own knowledge. 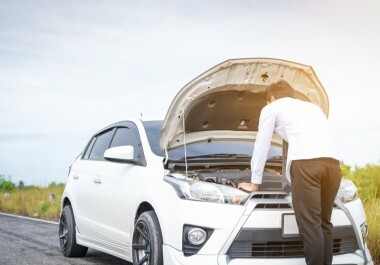 Enlist the help of a mechanically-minded friend to help you decide whether or not to buy – and if you don’t have one, make sure you commit to an extensive period of research beforehand! How exactly do the fees work? It’s always important to know all the ins and outs of what any car auction will cost. After all, any unexpected fee is never a pleasant surprise. It’s especially true, though, when classic cars are at stake! Even when buying at auction, it’s safe to say that something like a Jaguar E Type is going to cost more than a Ford KA, which means the fees will often increase accordingly. If you’re unprepared, even one of these fees can end up throwing you out by hundreds of pounds, so make sure you’re all clued up about hammer prices, auction fees, bidding fees, and everything related. Finding out all the answers to the last question is going to have a big influence on your answer to this one. Classic car auctions are, by their very nature, attractive and exciting. This is especially true for British car auctions and the best classic car auctions in the US, as the organisations running them put a lot of effort into making sure they’re prestigious enough to attract buyers. For those reasons, it’s easy to get seduced by a shiny classic car, and just go a little bit over your budget. 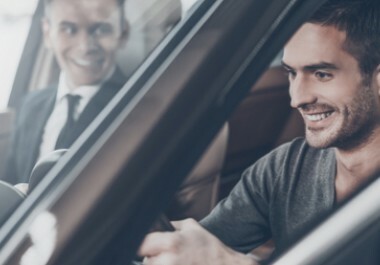 Maybe you can take the hit – but don’t forget about the auction fees, the cost of transport and storage, and the cost of what you’ll actually be using the car for. Entry fees for classic car races aren’t cheap! Now, here at RAW2K, we’re not necessarily awash in classic cars in our online car auctions – but that’s not to say you won’t find something you like! We’ve got auction cars from a number of leading brands, including those from Mercedes, Ford and Vauxhall. And since we refresh our auctions on a daily and weekly basis, every so often a little rarity pops up, too. Why not take a look at our vehicle auctions, and see what you can find?